After establishing their success in the U.S., many business owners elect to kick things up a notch and take their business to the next level: the global stage. Taking your business global is a major step that requires careful and exact planning on your part, not to mention access to the right resources for advice, investments, and logistics solutions. 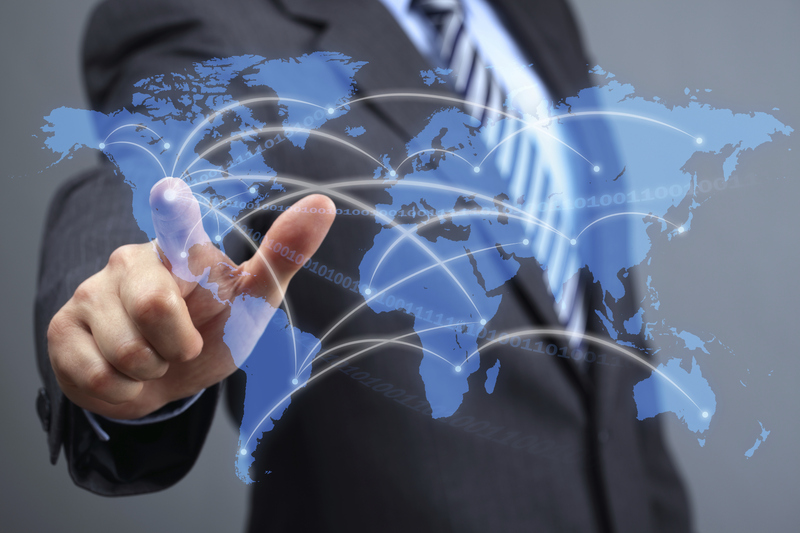 Read on for some of AFP Global’s top tips for bringing your business to the whole world. How Do I Take My Domestic Business Global? When considering a move from domestic to international business, one of the first things you will have to consider is how your business will operate on this larger and more complex scale. You may have a very detailed and organized method for your domestic dealings, but this might not translate exactly to a global market. You will need to learn not only how to adapt your ways, but to create entirely new logistics solutions that are well-suited for international business. International Air Shipping. Shipping via air is one of the most common ways businesses transport their goods from one country to the next. The right international air shipping service will be able to provide top-quality shipping at a budget-friendly price, perfect for your burgeoning international business. International Ocean Shipping. For alternative shipping methods, you will need a logistics solution that can accommodate all kinds of freight handling services, including international ocean shipping. Customs/Import & Export Laws. The legality of your international business endeavors is vital to your company’s eventual success on the global scale. Make sure that the logistics company you select knows the ins and outs of dealing with customs and knows what import/export laws you will need to adhere to. Talk to AFP Global Logistics about taking your business global today! This entry was posted on Friday, February 13th, 2015	at 3:49 pm	and is filed under International Shipping, News	. You can follow any responses to this entry through the RSS 2.0	feed. You can skip to the end and leave a response. Pinging is currently not allowed.